Have you ever thought about composing your own music but don’t know where to get started? Musical theory lessons provide a great basis for understanding the fundamentals of how songs are constructed and give you the skills to start creating your own songs. Major and minor keys – how are they related? How do all the instruments work together? Perhaps you are more interested in structured theory lessons with an exam to test your knowledge. We teach theory courses at all levels to prepare students for the Australian Music Examination Board theory exams. AMEB Theory exams are available in written or online form from Preliminary to Grade 8. 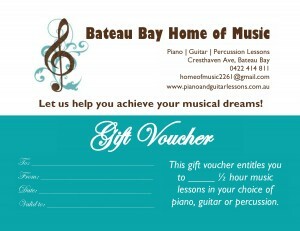 All exams are marked by qualified music teachers and you will receive an assessment and certificate at the end. Ask us how you can attend our theory workshops or sit for theory exams!